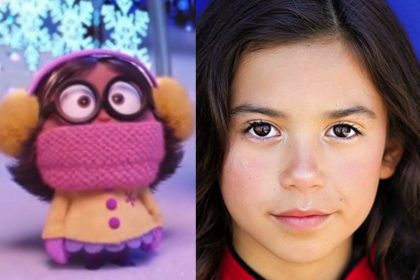 I am always very impressed with star children and I am glad I had the opportunity to interview Scarlett Estevez from Los Angeles who voicing the character of Izzy in The Grinch, the latest animation from Illumination and Universal Pictures Home Entertainment, which will be available on 4K Ultra HD, 3D Blu-ray, Blu-ray and DVD from 11th March 2019. From a young age, she displayed a knack for the performing arts and got her first national commercial at age 3. Since then she has appeared in more than 25 national commercials and among other roles she has landed a supporting lead in the films Daddy’s Home (2015) and Daddy’s Home Two (2017), playing the daughter of Mark Wahlberg and Linda Cardellini’s character and stepdaughter of Will Ferrell’s character. She can also be seen as a series regular on Fox’s Lucifer (2015). Johnny English might not be everybody’s cup of tea but all kids (with no exception) adore him. My 12 year old son could watch all the DVDs back to back all the time. It has grown on me too over the years and the last movie in the series is very funny indeed. 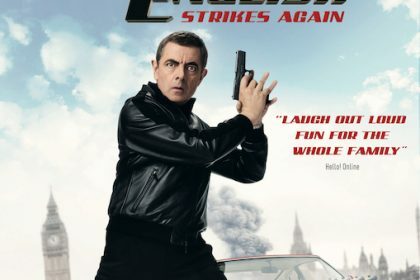 Johnny English Strikes Again is available on Digital, Blu-ray™, DVD and On Demand from Universal Pictures Home Entertainment now. Enjoy our review and some curious behind-the-scene facts and anecdotes. 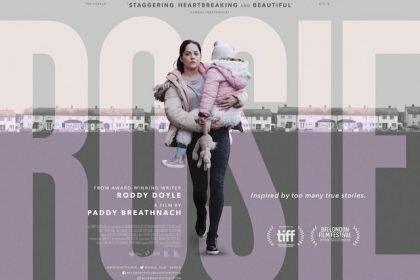 Rosie is an intimate portrayal of a woman struggling to keep her family together. The urgently relevant subject matter of homelessness and the housing crisis is well-handled, and makes what could be an overly sentimental or political film into something relatable, human and deeply moving.